Ever wished that your favorite anime was real? Well, if you’re a fan of Kiki’s Delivery Service then guess what? 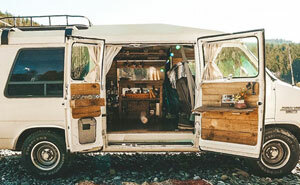 It IS real! 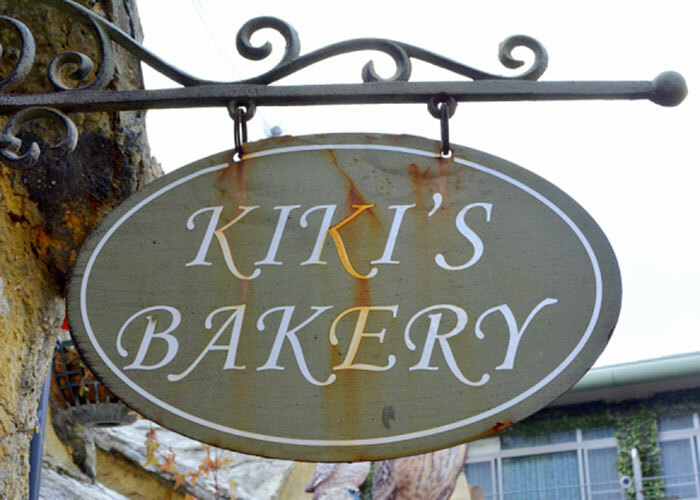 Or at least the bakery is. Well, kind of. For those who don’t know, Kiki’s Delivery Service is one of the world’s best-loved animes. Created by Studio Ghibli in 1989 (the Japanese animation studio responsible for such massive hits as My Neighbor Totoro, Spirited Away and Howl’s Moving Castle) the story follows a trainee witch named Kiki who works for a bakery delivering bread (by broomstick. Along with her talking black cat Jiji. Obviously). The real-life bakery is situated in a small hamlet called Yufuin Floral Village in south-west Japan. 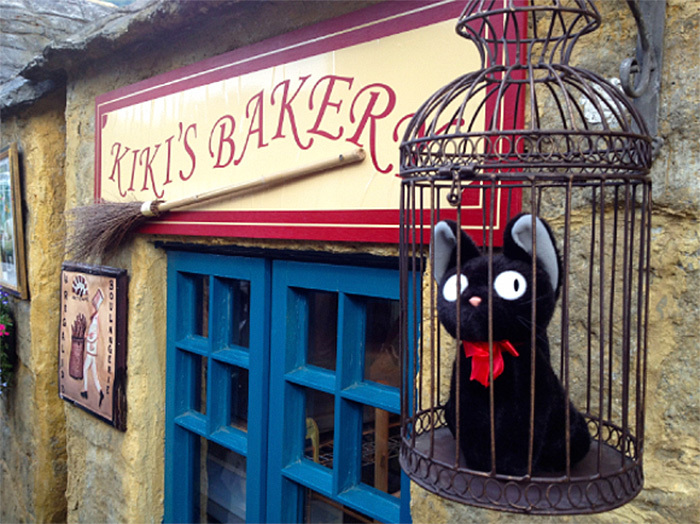 It sells all sorts of Kiki-inspired bread and pastries and you’ll even find Jiji waiting for you by the entrance! 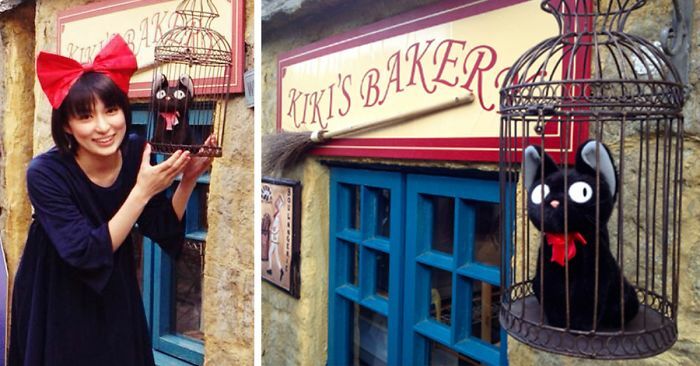 So if you’re a fan of Kiki’s Delivery Service then head on down to Kiki’s bakery for a truly bewitching experience (sorry). 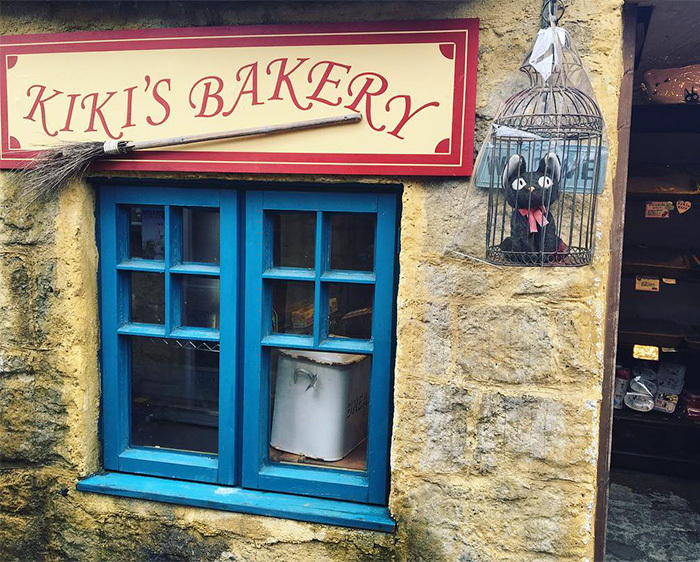 Hm... Just that this is not the Bakery from the Ghibli film, but the one from the book the film is based on (because no, Studio Ghibli didn't "create" the character) or maybe it's closer to the one in the non animated film that came out a while ago. 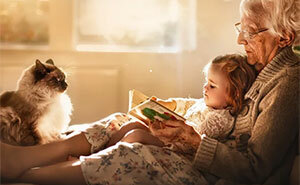 The girl and the cat, nevertheless, are the Ghibli ones. What did Jiji do? He's in a cage outside, why?